The cellular phone industry was born in the early 1980s,when communications technology that had been developed for the Department of Defence in USA was put into commerce by companies focusing on profit.This group,with big ideas but limited resources,pressured USA's government regulatory agencies-particularly the food and drug administration (FDA)-to allow cell phones to be sold without pre-market testing. damaging the DNA,break down the brain's defenses,and reduce sperm count while increasing memory loss,the risk of Alzheimer's diseases, and even cancer.The growing brains of children make them especially vulnerable. 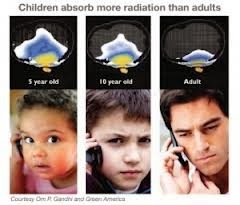 Cell phones emit radio-frequency energy (radio waves), a form of non-ionizing radiation. Tissues nearest to where the phone is held can absorb this energy. The latest study by the Radiation and Nuclear Safety Authority in Finland - the home of mobile phone giant Nokia - has found that one hour of mobile radiation triggered potentially harmful changes in human cells. The radiation made the cells in blood vessel walls shrink - allowing potentially harmful substances in the blood to 'leak' into the brain. 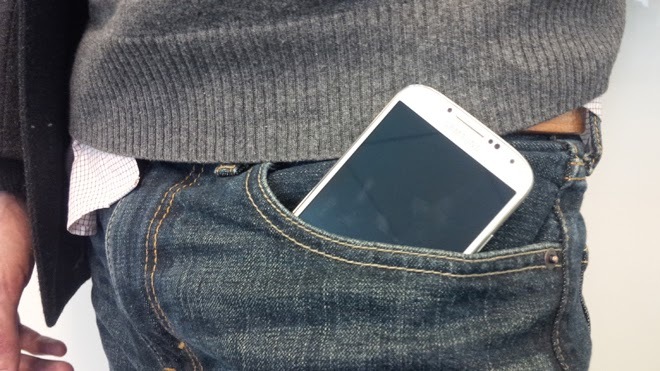 A study conducted by Ohio's Cleveland Clinic found that the sperm counts of cell phone users --defined as four hours a day or more--were 40 percent lower than those who use cell phone infrequently or not at all. The research examined 361 men who were about to begin fertility treatment and were having their sperm analyzed for that purpose. In addition to having lower sperm counts, the researchers found, the quality of the sperm of heavy cell-phone users was also diminished. Men who were moderate cell phone users also saw a loss is sperm count, although the lowered levels were less dramatic. Dr. Ashok Agarwal, who led the research, told The Times of London that he believed the electromagnetic fields generated by cell phones were responsible for the diminished sperm count.